Caravan Levelling System automatically straightens up your caravan in just two minutes. 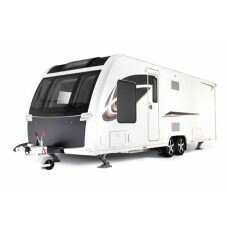 The unique features of Caravan Levelling Systems are: six supports which are connected to the vehicle frame using mounting plates. This achieves unparalleled stability. E&P Hydraulics again sets a new benchmark for stress free and comfortable levelling. The C.. The E&P Hydraulics Levelsystem keeps you mobile and flexible. 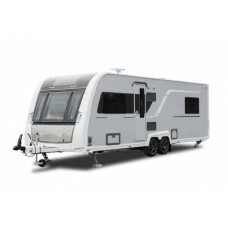 Forget messing around with jacks ..
Rhino Installs supplied and fitted Caravan Levelling features and devices. Caravan Levelling enhancements and installations carried out by ourselves. Please contact us and we will be happy to help.